BehavioSec has played a major role in shaping the development of Biometric Authentication. As a pioneer of Behavioral Biometrics, Behaviosec detects and stops fraudulent transactions in real-time with continuous risk assessment. 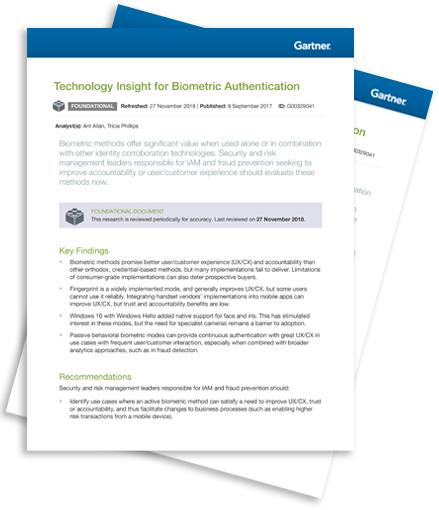 Gartner's Technology Insight for Biometric Authentication provides a detailed look into the significant value that Biometric methods offer when used alone or in combination with other identity corroboration technologies. 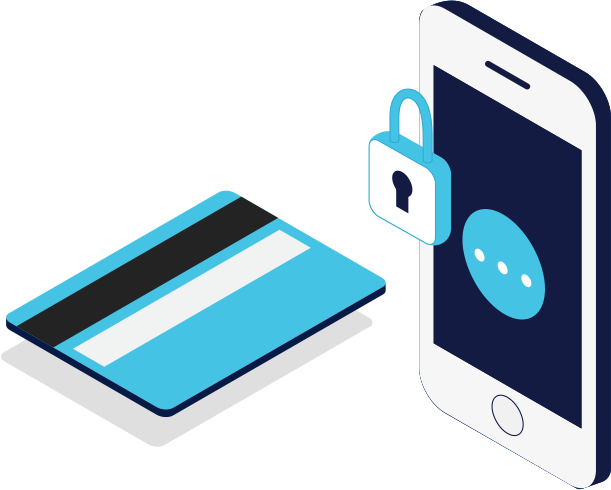 BehavioSec Behavioral Biometrics platform currently helps large global enterprises to continuously authenticate digital identities across billions of mobile and web app transactions while complementing legacy authentication and risk management tools.